til 15% fra € 130,36 eks. mva. 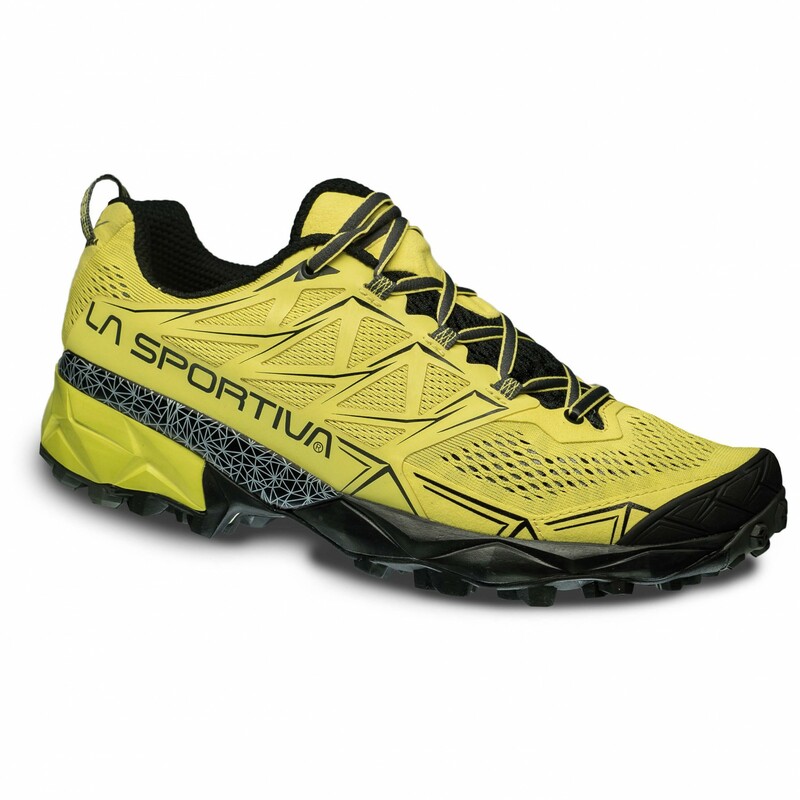 The La Sportiva Akyra trail running shoes are perfect for those longer training sessions or even for ultras. 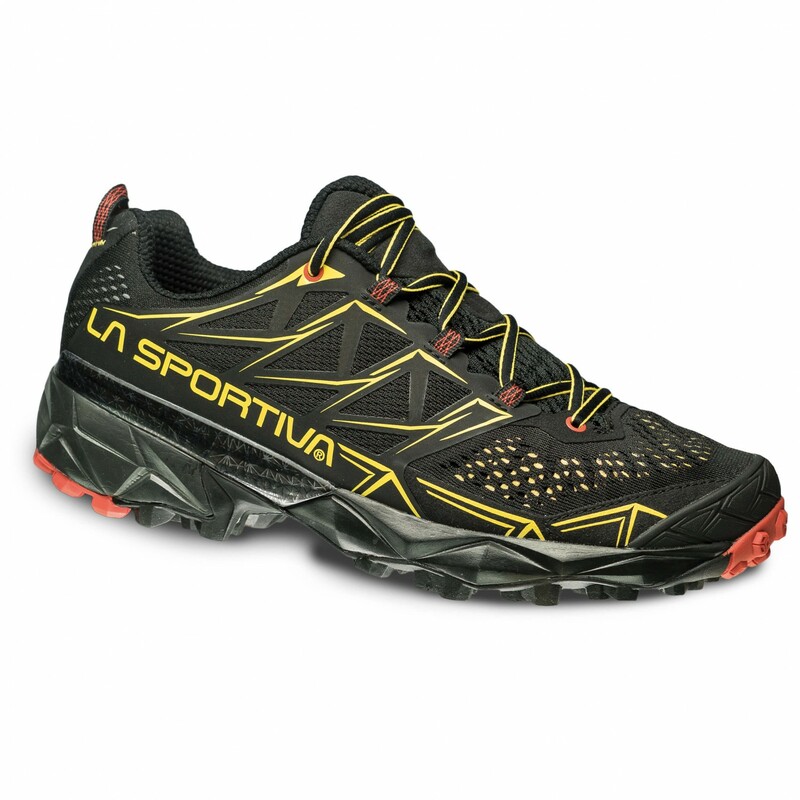 The non-slip mesh will prevent your foot from slipping around in the shoe. In addition, the shoe features a wide and comfortable fit as well as softer cushioning and will protect your foot thanks to the reinforcements at the toe. 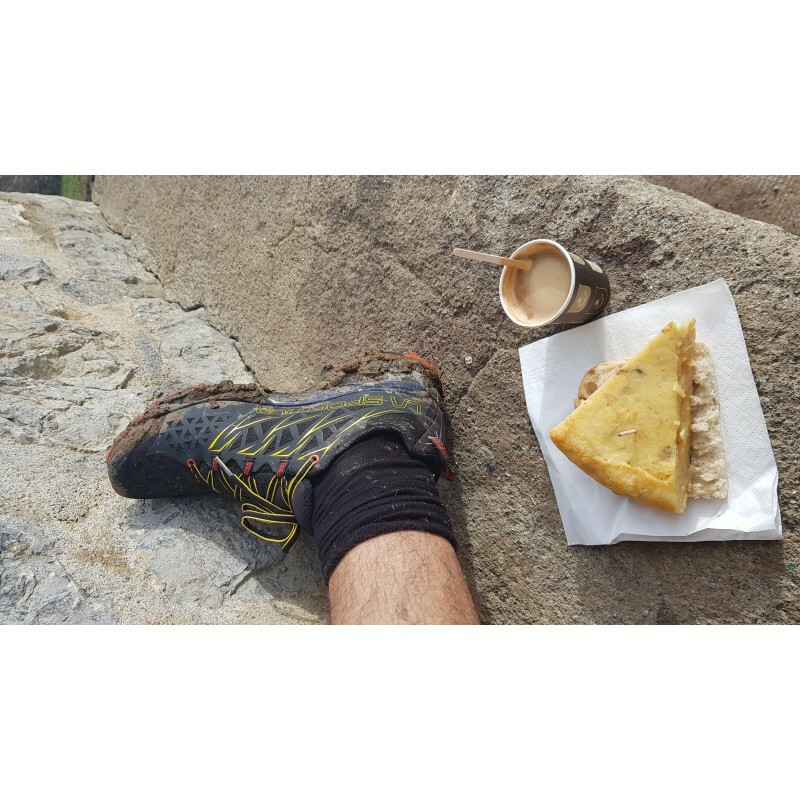 The FriXion XT outsole absorbs impact and will give your foot extra support whilst running downhill. 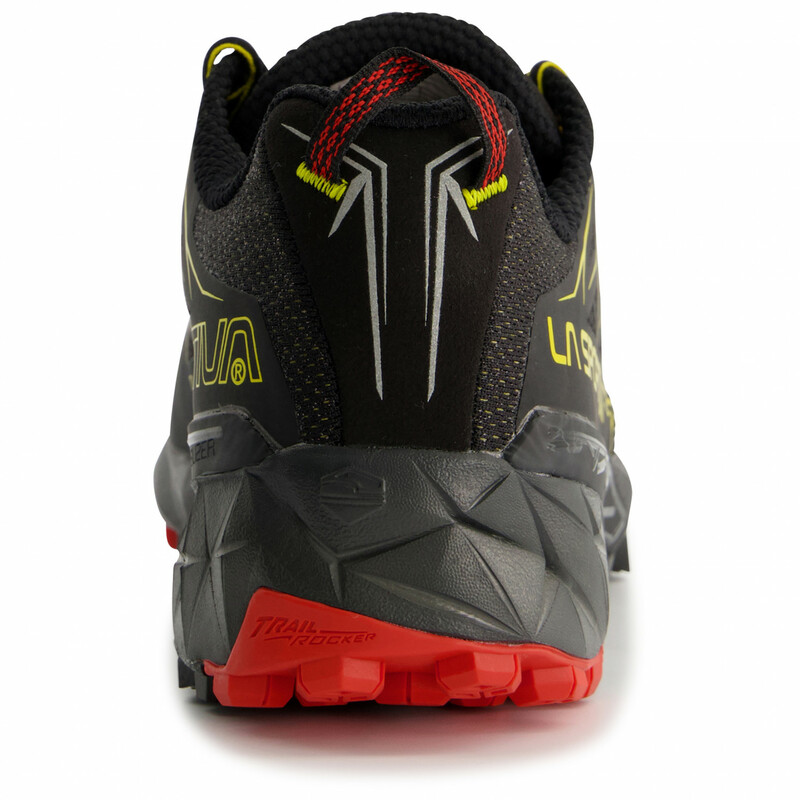 The Trail Rocker System serves to support your natural running style. 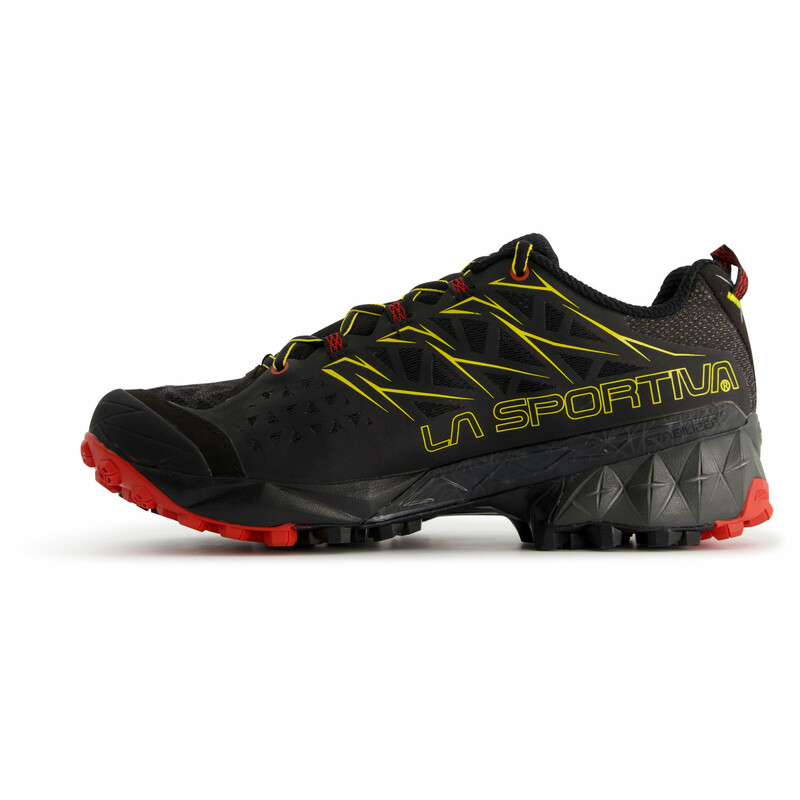 Thanks to the 3-layer construction, the shoes are breathable and provide plenty of stability. 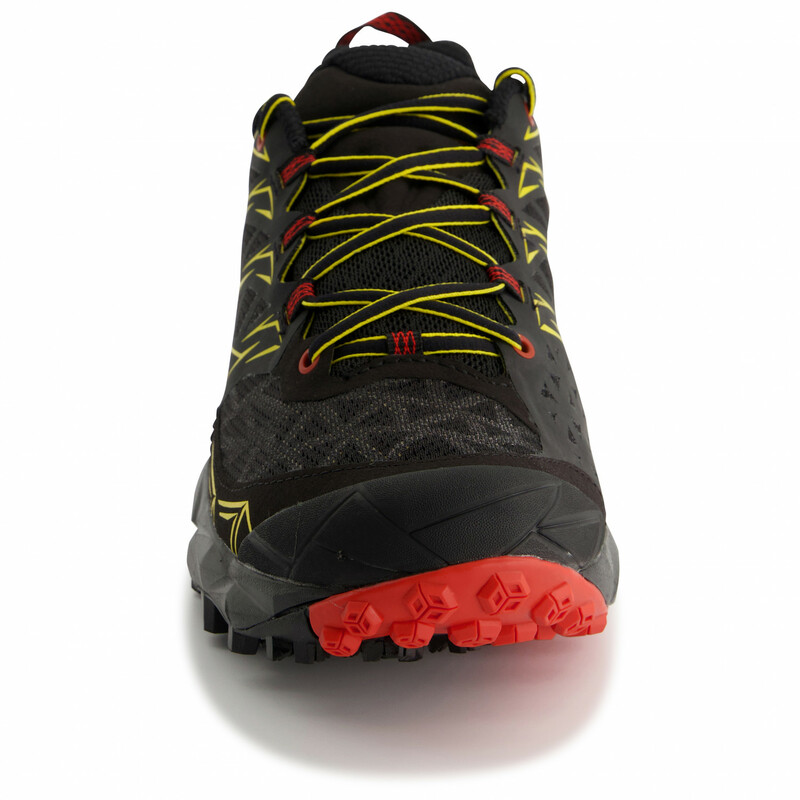 The midsole, made of EVA foam, provides reliable cushioning and takes the strain off your feet on those long trail runs. The shoes have a 9mm drop. 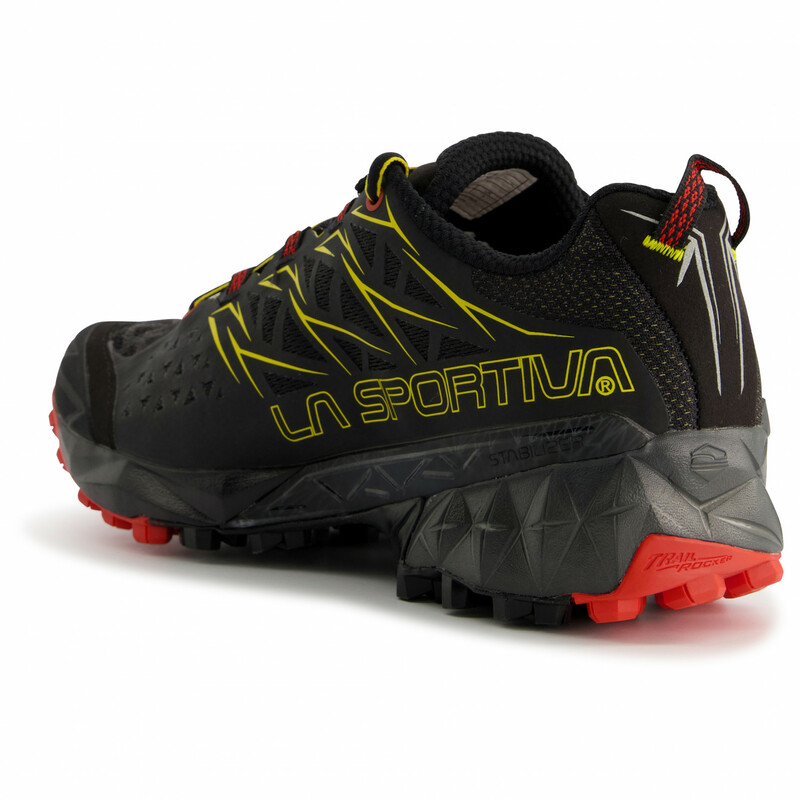 The snug shaft of the La Sportiva Akyra makes these trail running shoes particularly stable. 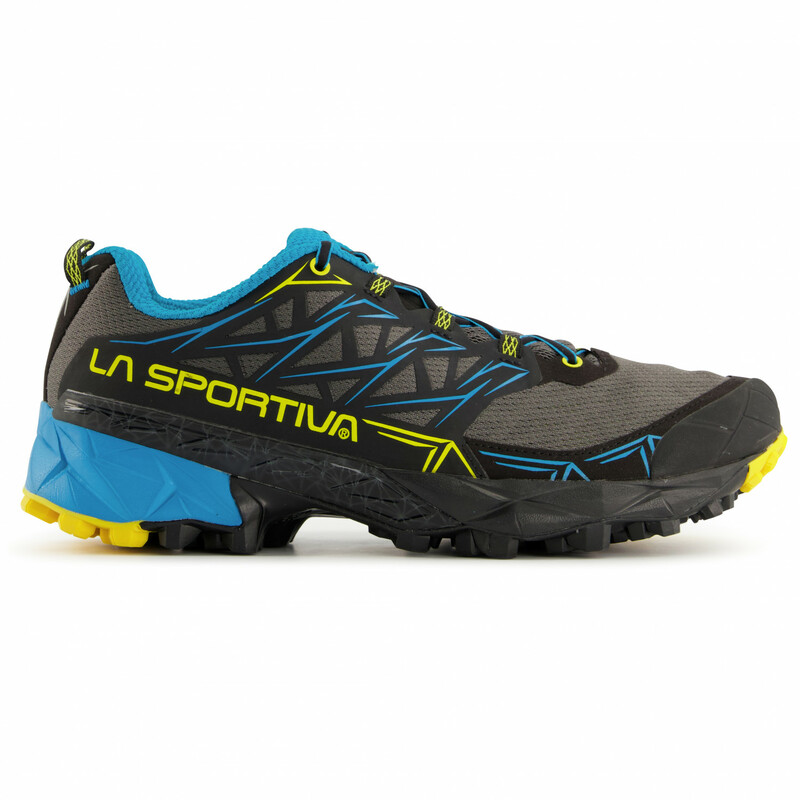 Plus, it'll provide you with more security and reliability whilst running on technical terrain.